Enjoying the humongous success of Gully Boy, Naezy is now coming on the special app launched by the makers of the film with his much popular track Aafat. 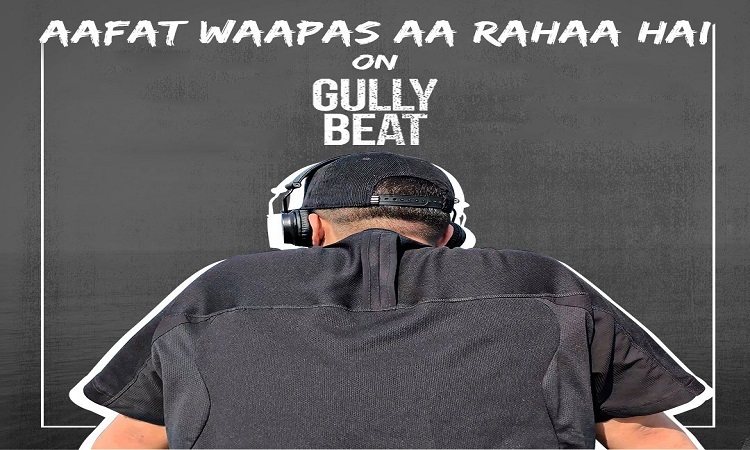 Announcing his track Aafat Wapas Aa Raha Hai on Gully Beat app, the makers created a stir amongst underground rap fans. 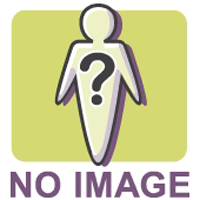 Naved Shaikh aka Naezy is one of the most popular and loved underground rappers. Gully Boy is loosely based on the lives of Naezy and Divine and presents the upliftment of underground rap. Check out the VIDEO where Jacqueline Fernandez replaced DJ Snake! Amitabh Bachchan and Taapsee Pannu's Badla is winning heart WORLDWIDE!